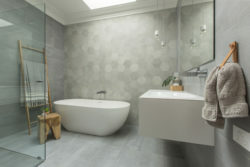 Our company has a team of reliable trades in order to take care of your bathroom renovation works. 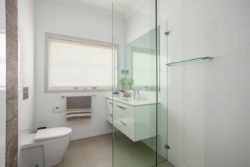 We have a large amount of experience in bathroom renovations and have a streamlined process in order to complete your bathroom to a high standard in a reasonable timeframe. We understand the high standard our customers expect for bathroom renovations and we are happy to meet this standard and exceed it. Our builders can assist with being part of the total process from design to completion. The builders will make regular site inspections to ensure each part of the works is completed to our high standard. Contact our office today on 42 724 905 and let us handle your next bathroom project.